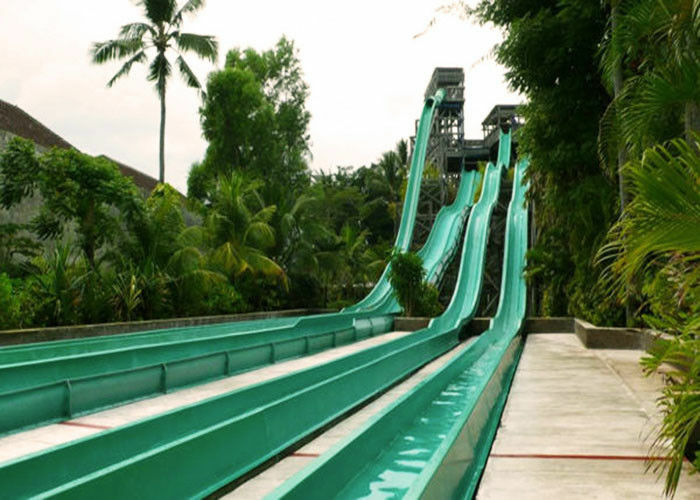 We provide many kinds of big fiberglass slides, which contain big tornado, storm valley, high-speed slide, aqualoop , spiral slide, water roller coaster, big behemoth bowl,rainbow multislide etc. Also our company can provide many kinds water toys, small slides, artificial trees and so on. 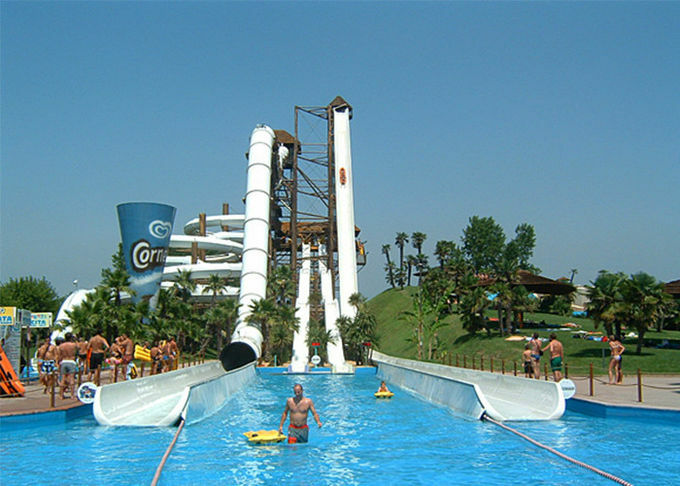 We can provide water park design. 4. Colorful race water slide is suitable for racing. 1. Novel pattern to keep us competitively. 2. Europe standard product, what you see is what you receive. 3. Quality guarantee to avoid your after-sale-service risk. 4. Experienced manufactuer, reasonable price, prompt delivery. 5. Custom Made is available. 6. Professional suggestion, help you realize your goals and boost your sustainable development. 7. 24 hours, 365 days service, better pre-sale and after-sale service. 8. All above points would make you stand out from the competition, get good reputation in your field, and earn more profit.